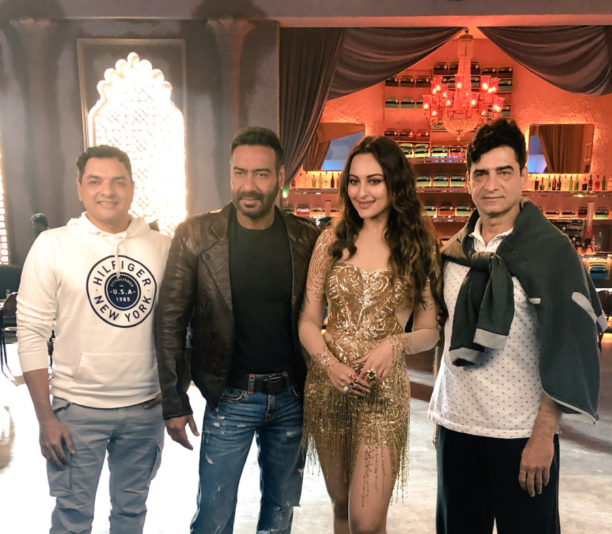 Sonakshi Sinha has recreated Helen’s iconic track ‘Mungda’ for Indra Kumar’s upcoming film, Total Dhamaal. The actress will be seen shaking a leg for this special number along with Ajay Devgn. She also shared this shot on Insta!